A few weeks ago, I got invited to Jameson and Soweto Gold tasting. It was a rainy day but nothing a bit of whisky and beers could not fix. They toke us on a tour of the Soweto Gold brewery. The Soweto Gold master brewer explained their beer brewing process. Then Ntumi from Jameson finished off the presentation with Jameson's history. He also explained Jameson's process and how to two brand shared similar expressions. 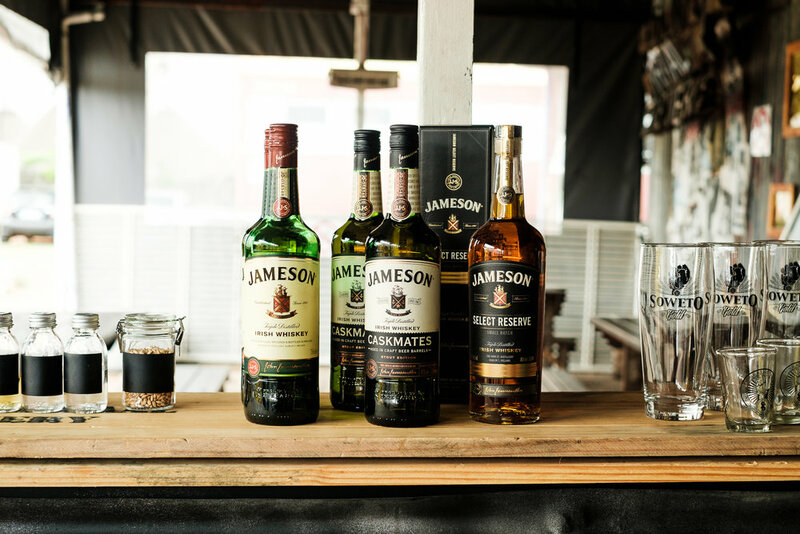 The most interesting part was, pairing Soweto Gold beers with the Jameson range.